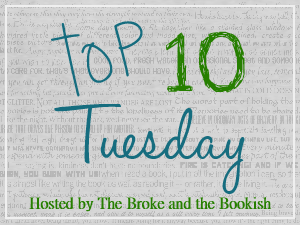 The topic this week is Top Ten Best Books to Read for Halloween/Creepiest Book Covers. Okay, so I'm sure I've mentioned how much of a chicken I am a time or two (or ten thousand), right? Yeah. I don't do scary. I can't do scary, more like it. I have a seriously overactive imagination and it really runs wild when I'm spooked. I get nightmares, jump at every little thing, get chills, you name it. Needless to say, I tend to stay away from things that are straight up scary. Sometimes, however, people are able to talk me into reading something scary - which is sometimes even worse than watching something scary... stupid imagination. I don't know how - and I don't know why I put myself through that - but it does happen. I get creeped out really easy, though, so some things I think are scary aren't really thought of like that for the majority of people. Oh well. I've come to accept that I am a huge wimp and I'll be the first to boldly and proudly admit it. So there! 1. 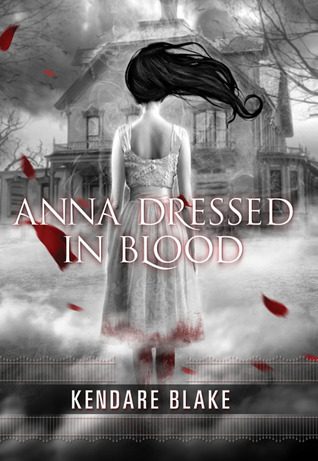 Anna Dressed in Blood by Kendare Blake - Every single thing about this book screams creepy. 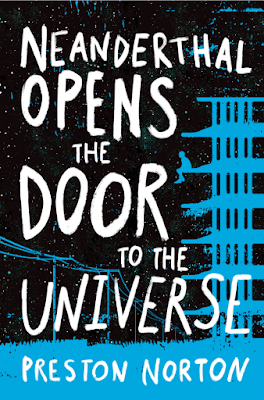 The title, the cover, the whole idea behind the story... eep! I had multiple people telling me how good this book was and insisting it wasn't that bad, so I finally gave in and picked it up. It was my Halloween read for last year and... I had to put it down and read a bunch of fluffy stuff because it creeped me out so bad. There's this part where... well, all I'm going to say is, Basement. Because of that scene, I didn't pick the book back up until a month later or so. It was intriguing and very well written and well told, but there's no way I'll be putting myself through that again by reading the second book. Sorry. Simply too much for me. 2. 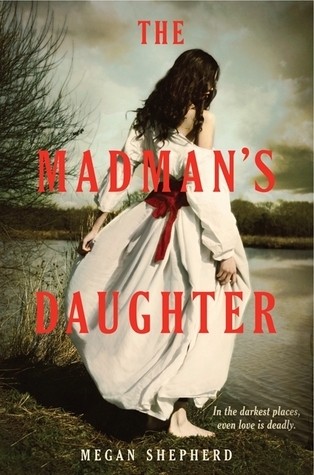 The Madman's Daughter by Megan Shepherd - I really did like this book - and I have the sequel in my Kindle app right now - but it was totally creepy. Mystery and murder and just... creepiness. A good creepy, though. No nightmares with this one, thank goodness! I hope Her Dark Materials doesn't change that... eepa! 3. 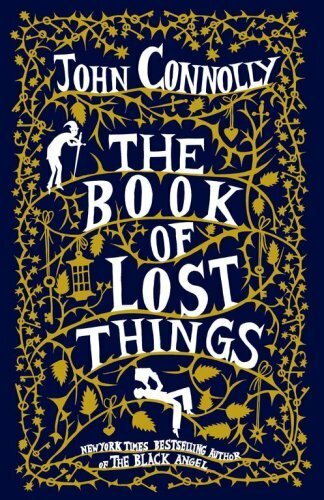 The Book of Lost Things by John Connolly - This book is sooo creepy! I'm going to be using this word a lot, so best get used to it. Anyway, there are so many just gross and disturbing images in this book. It was a friend request and I wasn't expecting it to be so very dark and spooky. Really good, dark fairytale-esque feeling about it, though. 4. I Hunt Killers by Barry Lyga - Definitely not your typical scary, because there aren't any monsters or whatnot, but I couldn't read it at night. I was absolutely fascinated by this story, but I had to have people around me, in broad daylight, or I got nightmares. Seriously. Serial killers and brutal murders. It's not explicit because it is for a YA audience, thank goodness, but it was enough for my mind to torment me. Sometimes it's those stories that could actually come true that creep me out the most. And just look at the cover! Yeesh! 5. 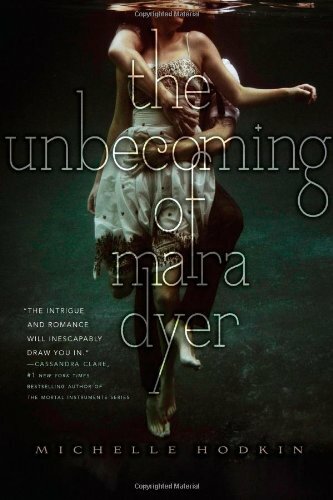 The Unbecoming of Mara Dyer by Michelle Hodkin - I can't be the only who found this book to be incredibly creepy, right? There is so much that goes on and, oh my gosh! It's so terrifying! I'd probably huddle in a corner if stuff that happens in the book happened to me. I want to know what's going on, though, so I definitely plan to finish the series. If I can handle it, that is! 7. 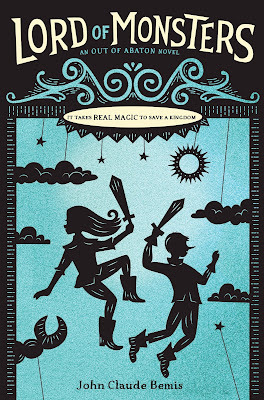 The Scorpio Races by Maggie Stiefvater - Yes, even my favorite author made this list. The capaill uisce are seriously the stuff of nightmares. Carnivorous horses that leap out of the ocean, hungry for blood? Yikes! This is still one of my favorite books, but those horses give me the shivers. 8. 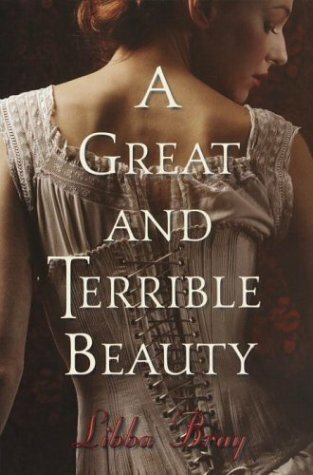 A Great and Terrible Beauty by Libba Bray - I don't know why, but this book really creeped me the heck out. Maybe it was the atmosphere of it? I don't know. All I know is it's awesome, but has a fairly substantial creep factor for me. 9. Splintered by A. G. Howard - There was a lot of creepy imagery in this one. A lot. I mean, it wasn't straight up horror in any way, but the creep factor was definitely high. Especially this whole idea about a box that... oh, you'll just have to read it. Bwaha! 10. 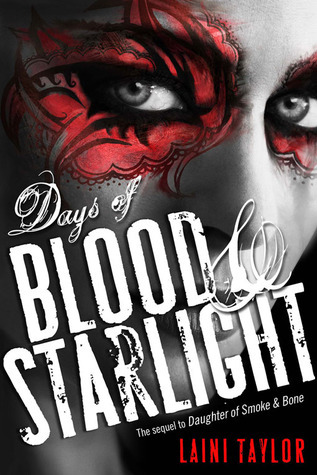 Days of Blood and Starlight by Laini Taylor - This book was such a roller coaster! 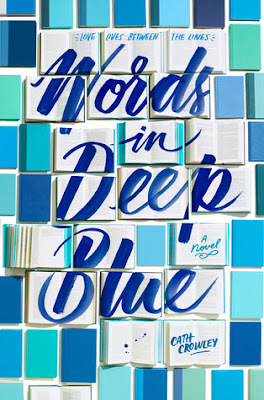 It's so much darker than the first book and there are some things that really grossed me out. A lot of death and decay and just... oh my word, so creepy. Good... but disturbing. I thought as a special bonus for the holiday, it might be fun to share a few covers that creep me out every time I see them. Eesh... yeup, they all still give me the creeps. Enjoy! Mwahahaha! 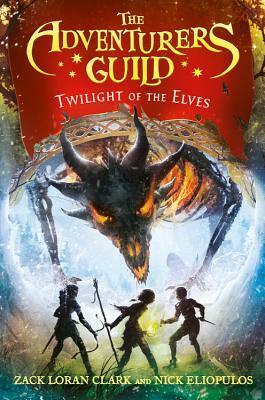 So are there any Halloween books you'd recommend for a timid reader like myself? What are your favorite spooky stories? Which covers give you goosebumps? Let me know in the comments below! For those wishing to see what this meme is all about, either click on the banner above or go HERE. Just saw your bonus cover bathtub one in another list and it freaked me out there already. Super creepy! Now it haunts me! Right?! I've had a bath phobia since I was a kid... I blame the babysitter watching Nightmare on Elm Street. Only showers for me! But yes, that cover is creepy. I haven't read the others but yes! To Anna and DoBaS. I have Ten and I hear that's pretty creepy. I'm such a wimpy baby. Lol! Seriously, though, Anna is probably the creepiest book I've ever read. Ever. Shivers. Anna's cover is really creepy so is Miss Peregrine. 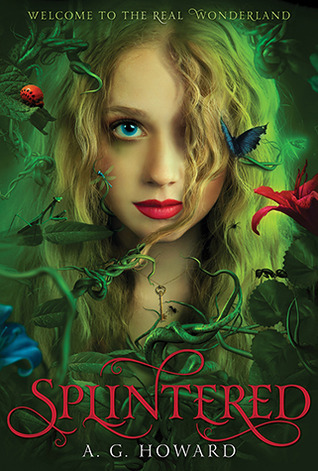 I really enjoyed Splintered (creepy and twisted version of Alice in Wonderland). ohhh, and The Unbecoming of Mara Dyer is the most twisted book ever! Well, hallo there! Thanks very much for visiting my blog. I think you're awesome! Here's a little about moi: I'm thirty-something, I live in AZ with the best guy in the Universe, I work for a public library doing kids programming, and I'm currently a MLIS graduate student (I'm gonna be a librarian!) online through SJSU. 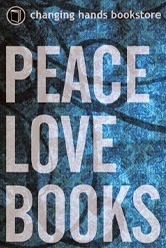 I'm in love with reading, listening to music, creating art things, and spoiling my furbabies. I'm absolutely addicted to tea, coffee, the Pacific Northwest, geeky things, and practically anything sweet. I hate raisins with a fiery passion. 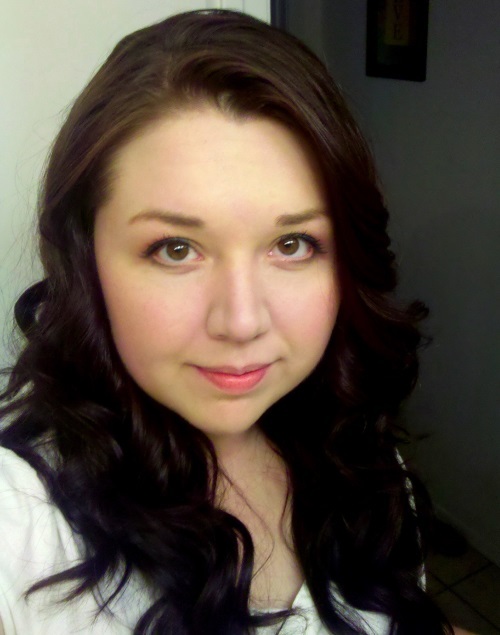 Share book reviews and ratings with Melissa Layton, and even join a book club on Goodreads. Melissa has read 20 books toward her goal of 40 books. 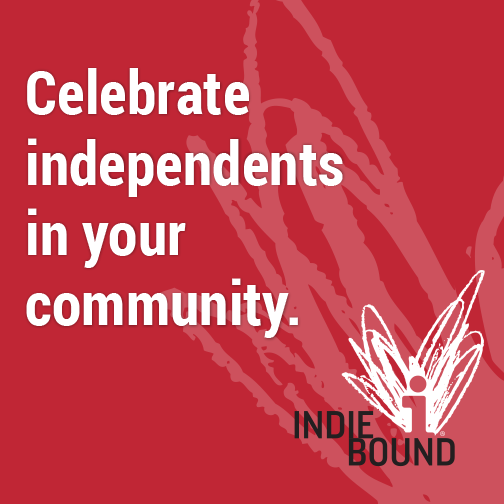 I Participate in Book Tours!